So You Think You Can Mom? 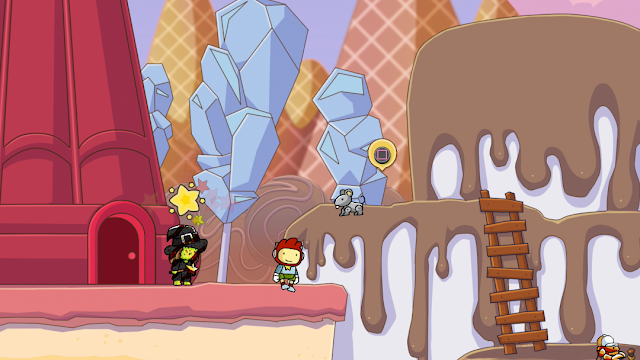 : Scribblenauts Mega Pack! We recently had the chance to review Scribblenauts Mega Pack on the PS4 and my youngest son was very excited to explore this title. 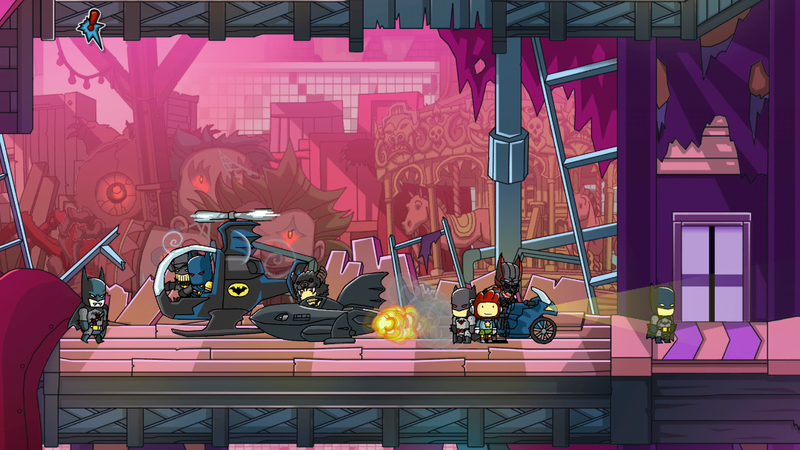 Scribblenauts Mega Pack includes full versions of Scribblenauts Unlimited and Scribblenauts Unmasked: A DC Comics Adventure, along with new bonus content for both titles. Scribblenauts Mega Pack is available in stores now for the PS4, XBOX One and Nintendo Switch. If you're anything like me, then you've probably already started your holiday shopping. 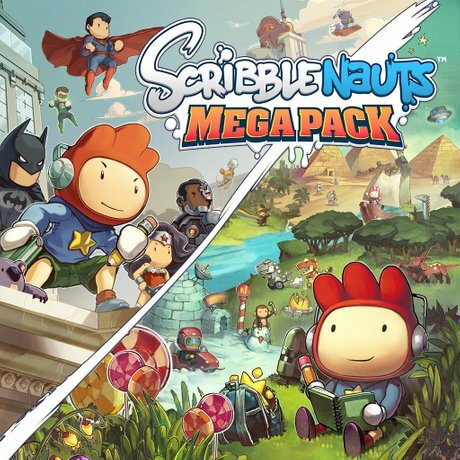 Make sure you put Scribblenauts Mega Pack on your must have shopping list! Disclosure: I was not compensated for this post. I received a PS4 code in order to facilitate my review. These are just my two cents!